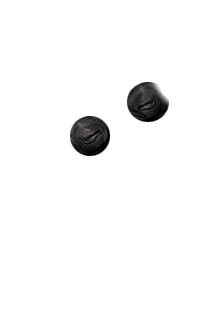 Lash Up is a premier lash and brow studio in Edmonton and Red Deer. 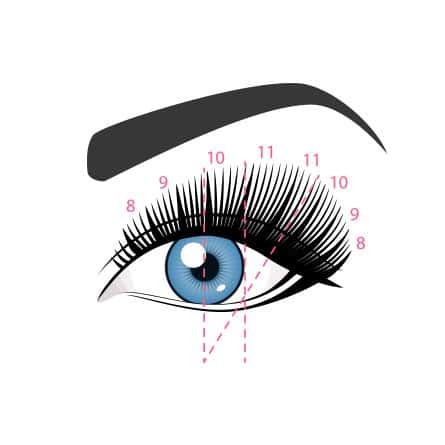 The studio provides superior customer service and innovative lash technologies. The services they provide are custom to each client’s eye shape, face shape and personal preference. 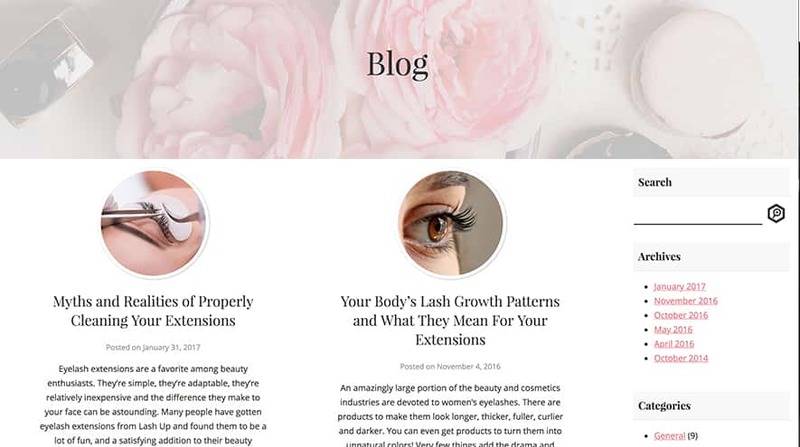 Safety and proper technique are two main priorities of Lash Up. 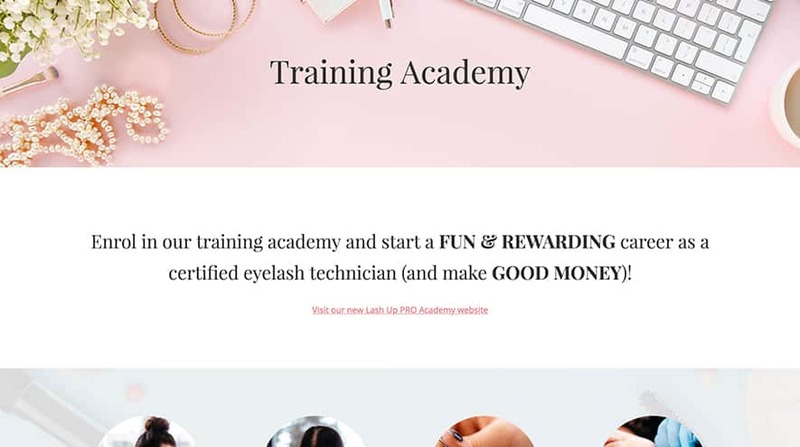 The owner of Lash Up is so business-savvy that she has expanded her business to include the courses and products of Lash Up Pro. 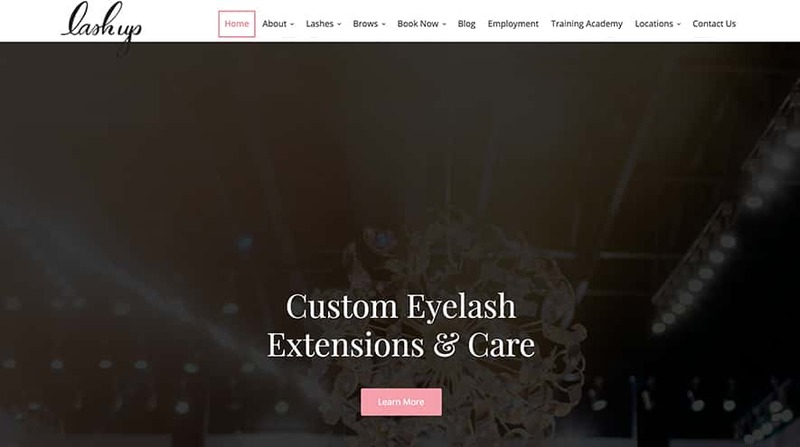 Lash Up wanted a fresh design that corresponded to their sister brand, Lash Up Pro. 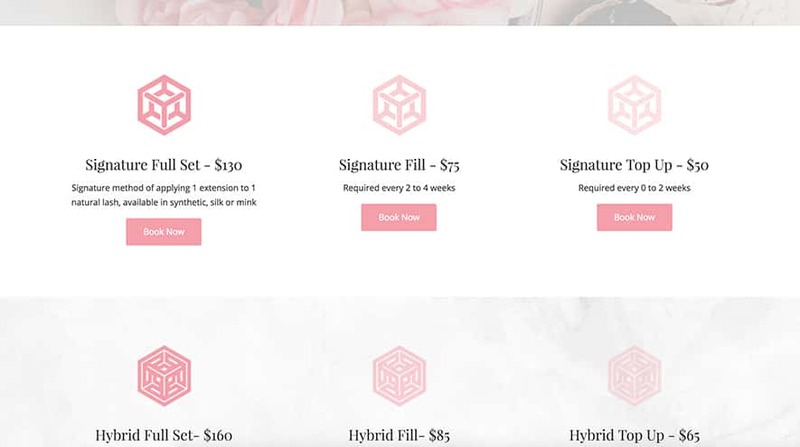 They requested a sophisticated style on their frontend with their existing backend to meet budgetary needs. 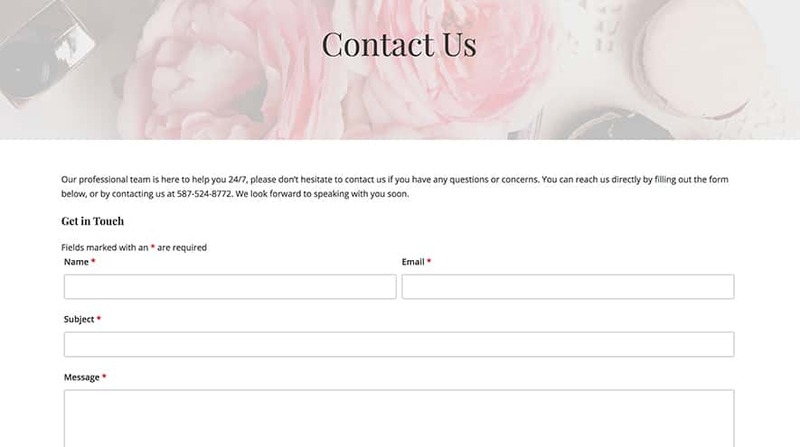 SOS Media Pro created a new, modern look and refreshed their back-end. 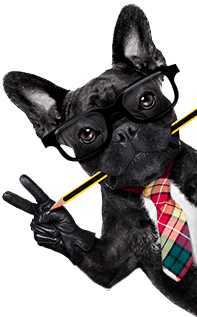 Clean code was implemented to ensure quick loading and SEO-optimization. 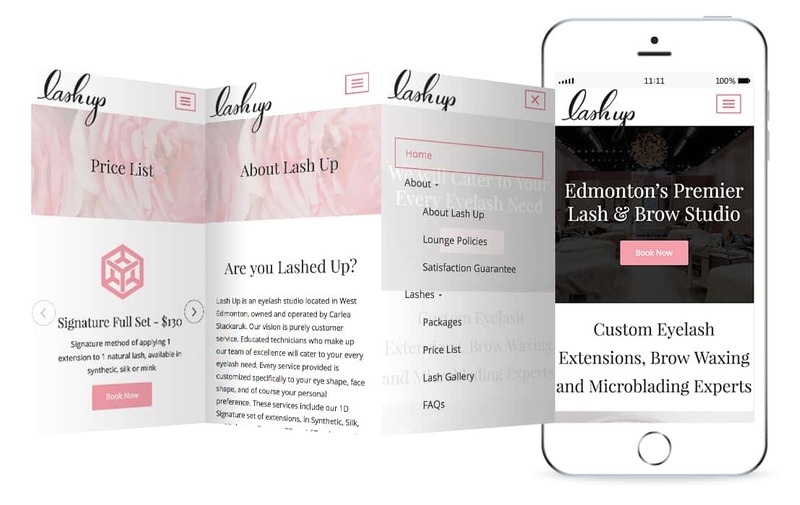 Lash Up wanted to be easily discovered online when consumers were looking for lash extension services in Edmonton and Red Deer.